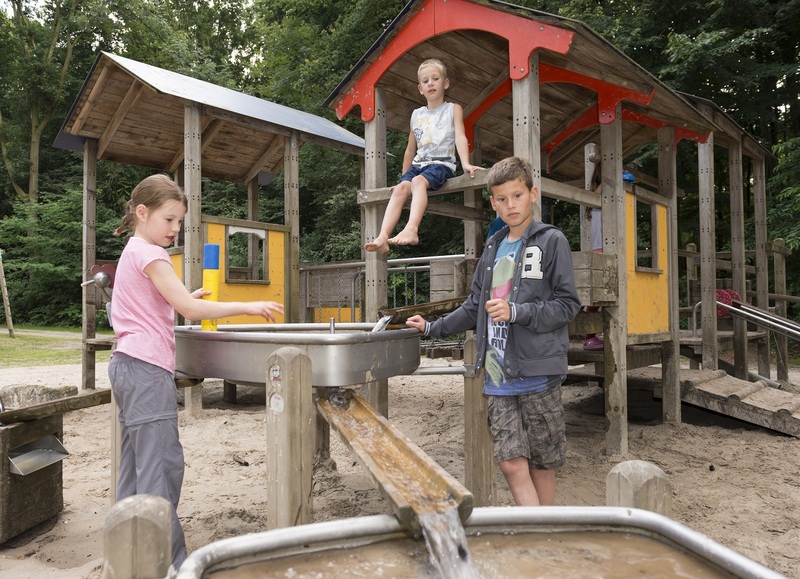 Ardoer Camping and Bungalowpark De Haeghehorst in Ermelo is a lovely campsite in the Veluwe region. Splash about in the heated indoor swimming pool with its 45-metre slide and in the outdoor swimming pool; your children can play near to your tent or bungalow in the little playgrounds on the campsite, and the air trampoline, sports field and tennis court guarantee hours of fun. The organisation TOP Recreatie runs an entertainment programme to suit all tastes during the school holidays. Activities range from craft work to ghost tours and from making a film together to a falconry show. There’s a Haeghehorst Highlight every week in the school holidays. 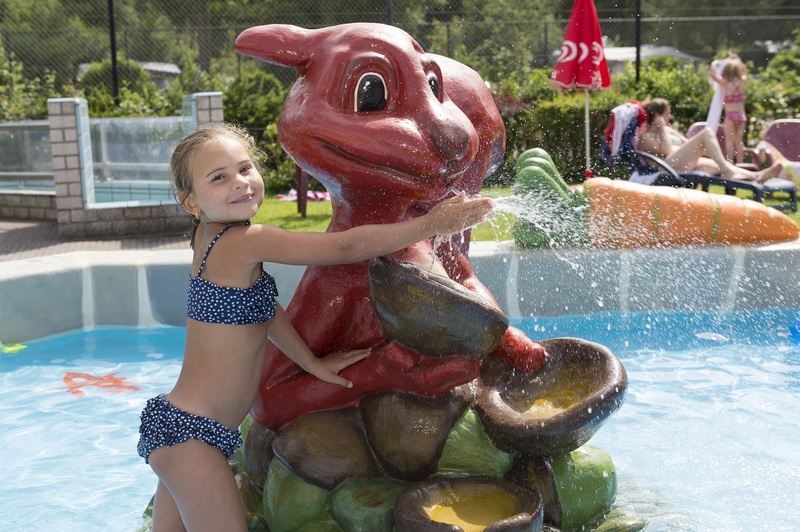 Camping De Haeghehorst provides good, comfortable pitches with free Wi-Fi: choose from a quiet spot with plenty of privacy, a pitch on a lively campsite with play areas for children or one close to the shower and toilet blocks, which also have facilities for children by the way. Children will feel as though they are in a wonderful underwater world or in a colourful circus. Or perhaps you would rather rent accommodation? Choose from options ranging from a luxury chalet to a bungalow with Jacuzzi and spa, a Veluwe Woodlodge or luxury Family Suite. Spend time together, enjoy wonderful holiday moments and create some great holiday memories.